Dagwood and Blondie play a "role reversal". 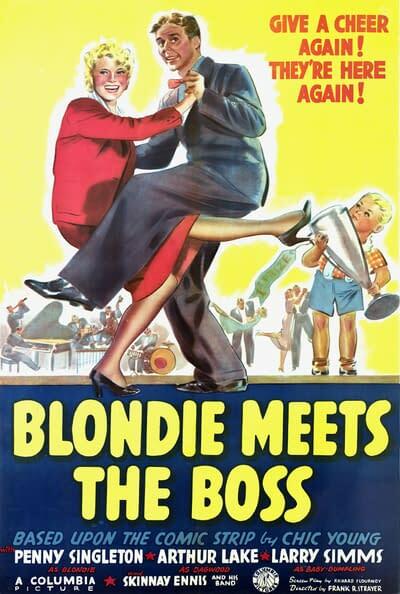 Blondie minds Mr. Dither's office while Dagwood minds the house. However when Dagwood sneaks off to go fishing and gets involved with a woman whose boat overturns Blondie suspects something fishy!